B&Y Rug Cleaning, 352 7th Ave.
On behalf of my business partner and myself, we thank you for considering our service, and we look forward to handling your rug cleaning needs. We created B&Y rug cleaning to make proper rug care a hassle-free service in the NYC & NJ area. With some of the best rug cleaning craftsmen in the city, our passion and devotion to rug restoration will ensure your rug is handled by the finest professionals available. Our success hinges on your satisfaction, and we’re so grateful to those who have provided us with the opportunity to service your cleaning needs. Thank you. At the time of writing this, the largest carpet cleaning companies do not use true organic cleansers and many of them simply use carpet cleaning methods to clean your rug. 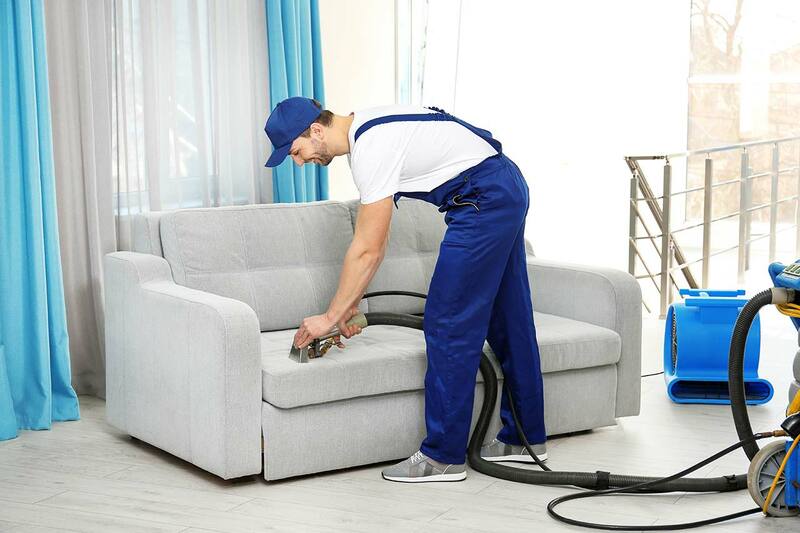 In fact, while an online search will reveal hundreds of NYC companies advertising rug cleaning, the majority simply utilize steam cleaning, a technique only intended for carpets. While there is nothing wrong with steam cleaning, some industrial manufactured rugs (admittedly, we even recommend it for some synthetic rugs), any true rug connoisseur or craftsman will agree, steam cleaning a handmade piece is akin to washing a Stradivarius with soap and water. Cleaning or restoring a rug takes time, knowledge, and large equipment; using steam is a very general approach to a very personalized problem. Chemical and dry cleaning too pose similar problems; essentially diminish the essence and longevity of a rug. Our goal is to offer proper rug care, in a convenient way, at an affordable price. And while many companies are affordable, or convenient, or utilizing traditional rug cleaning methods, there are very few who do it all, even less when only counting those who only use true organic cleansers. By focusing on rug restoration alone, we are very proud to offer what we believe is the most full-service rug cleaning option in NYC. We’re passionate about rugs and we’re passionate about offering the most reliable and convenient cleaning service around. We are so grateful to all of our dedicated, returning, and new customers and consider it a privilege to service your cleaning needs. In the carpet cleaning industry for more than 30 years, we have dealt with our fair share of rug cleaning. But when we first started out, rug cleaning was considered very different to carpet cleaning and only handled by the most talented of technicians. However, in the past 10 years, many cleaning companies have come to treat rug cleaning just like carpet cleaning; using steam, chemical, or dry cleaning techniques not really intended for fine or even average quality rugs. We utilize true organic cleaning solutions, safe for children and pets. Our rug cleaning processes are based on your rug type and will increase the lifespan of your rug; not diminish its longevity, like carpet cleaning techniques. We can pick-up your dirty or damaged rug and return it in mint condition at your convenience. Our state-of-the-art cleaning equipment is specifically made for cleaning fine rugs. Our processes discourage mold, discoloration, or fiber damages commonly associated with improper cleaning methods. ABC Carpet Cleaning Brooklyn did a great job when I had a carpet emergency. I have a pet who made a huge mess on my carpets and they come over and cleaned it all up. If you have a carpet that needs cleaning, give them a call, they will surely do an outstanding job. © 2018 B-Y Rug Cleaning NYC. All Rights Reserved.